Winston Chapman wrote 100 songs. Zach Biggs whittled away at them. 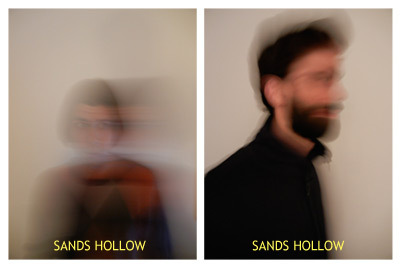 Between shifts of guarding an oil field and teaching special ed., the two of them pared down the pile, squeezing cheap keyboard strings, campfire acoustic strumming and optimistic warnings into the fake-nostalgia, cassette-recorded jams of their debut 7″. 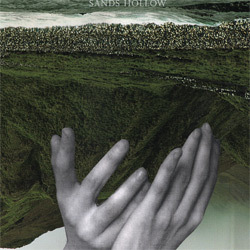 This is the tip of the iceberg that is Sands Hollow’s forthcoming LP on Monofonus Press.